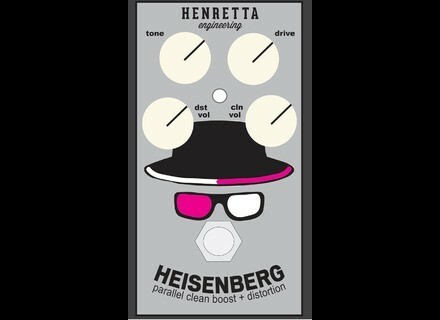 Heisenberg, Multi-Effects for Electric Guitar from Henretta Engineering. Henretta Engineering will launch in Octobre a new parallel boost and overdrive/distortion effect pedal for guitar that you can pre-order now. 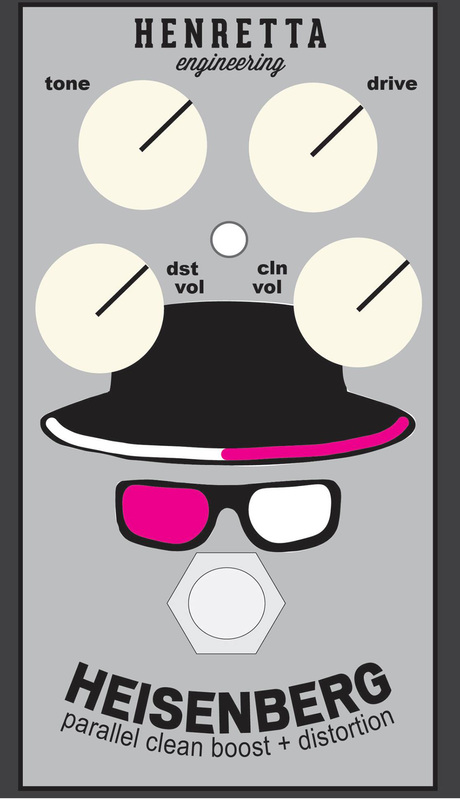 The new Heisenberg combines two Henretta pedals, the Mr White clean boost and the Pinkman dirty boost, the manufacturer is surfing on the Breaking Bad wave with inspiration that you’ll notice on the pedal graphics. The Heisenberg offers dual dynamic overdrive/distortion and clean boost effects that operate in parallel and allow, thanks to tone, drive, distortion volume and boost volume, to get a wide variety of tones. The pedal will have a regular price of $150 but you can pre-order now and get a $50 discount. The Heisenberg will be available early October. You can listen to audio demos at henrettaengineering.com. New Ibanez AT10RP Andy Timmons Signature Guitar virtuoso Andy Timmons signs a new version of his Ibanez AT10P electric guitar, which features a rosewood fingerboard.